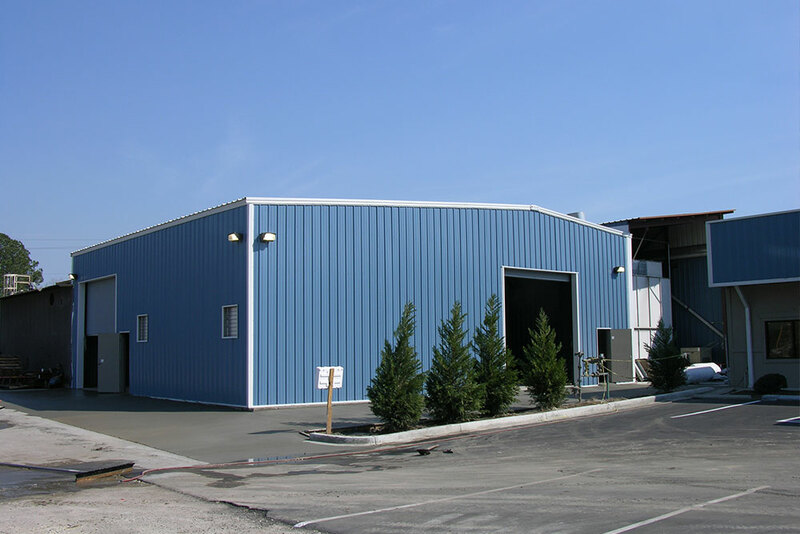 A large percentage of today’s industrial buildings are comprised of steel building materials, and with good reason. 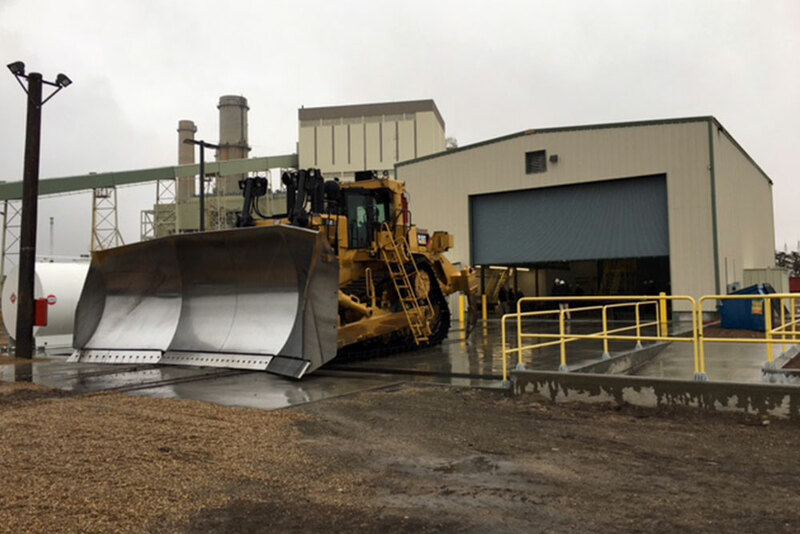 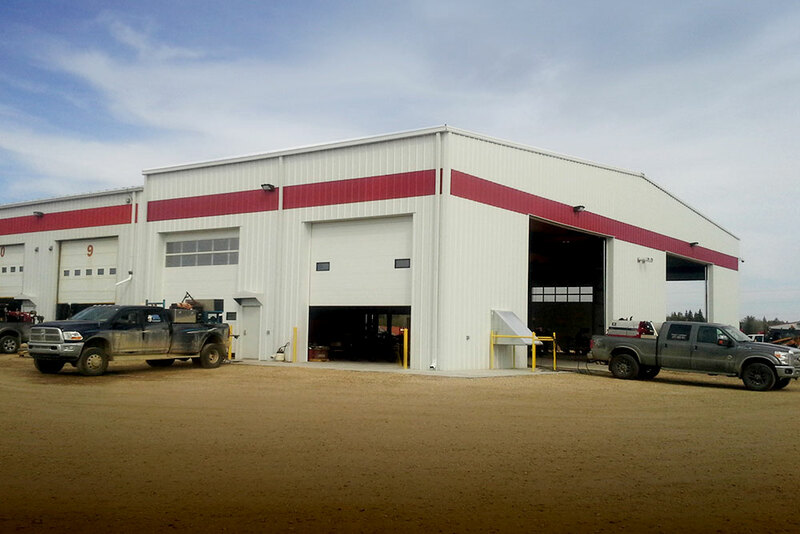 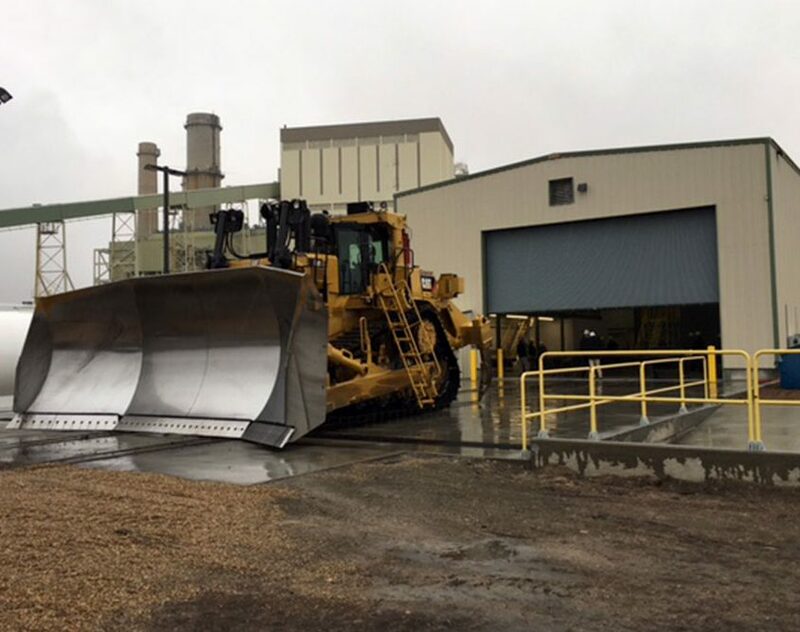 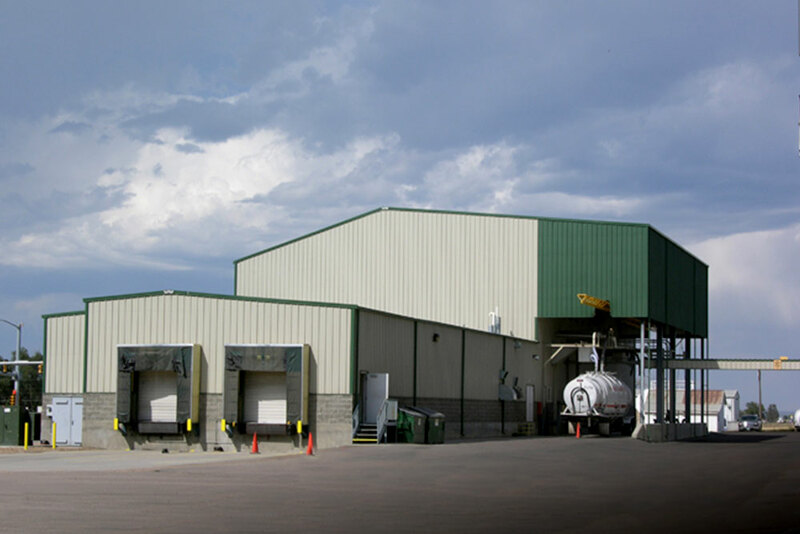 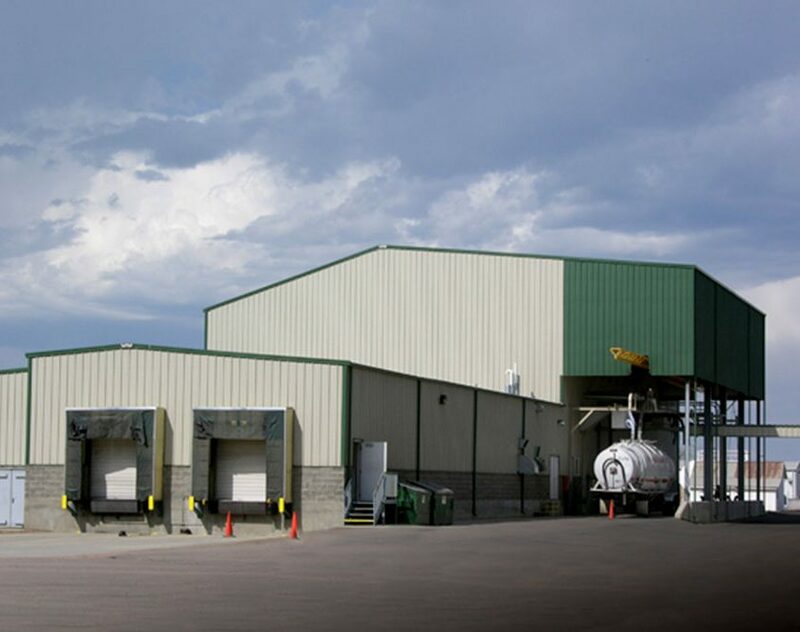 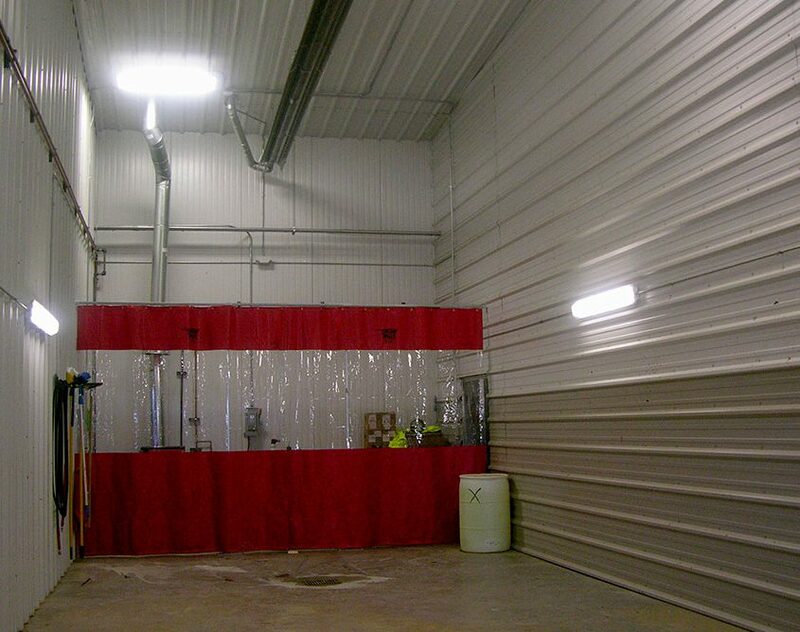 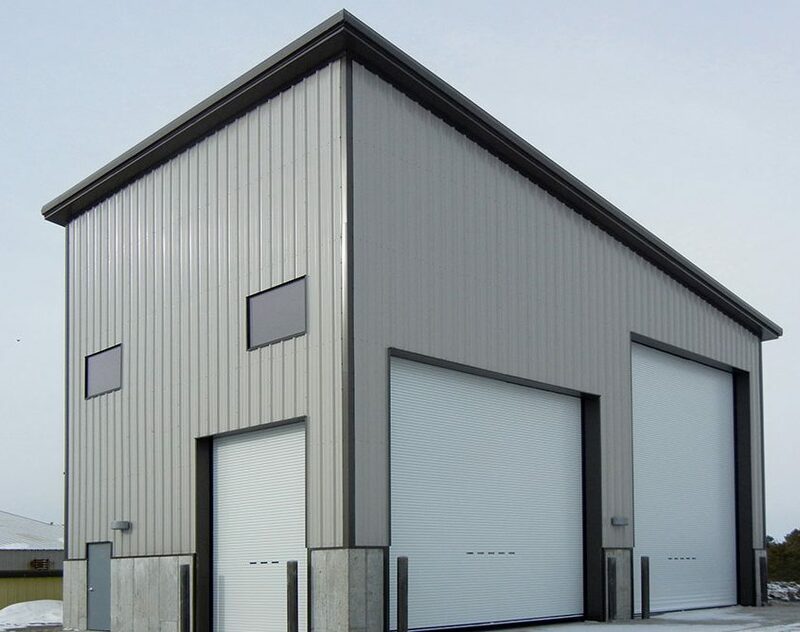 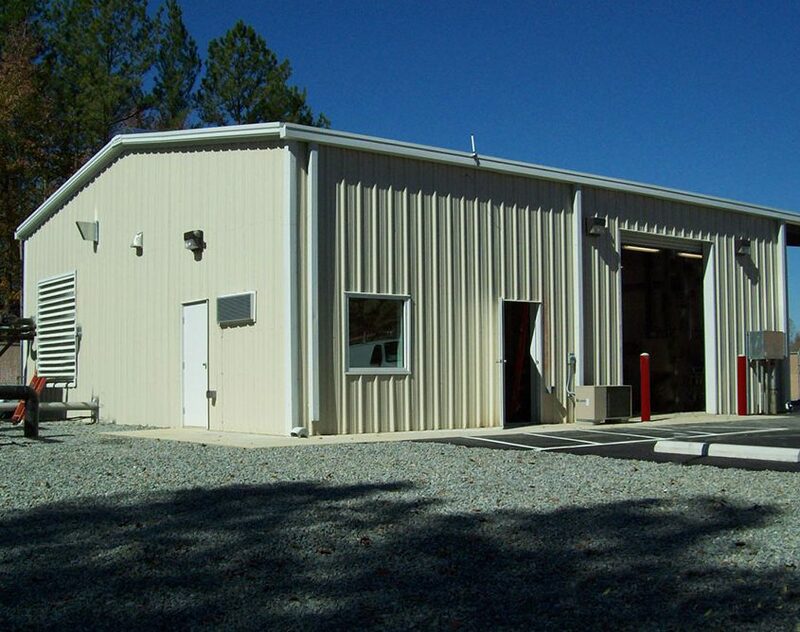 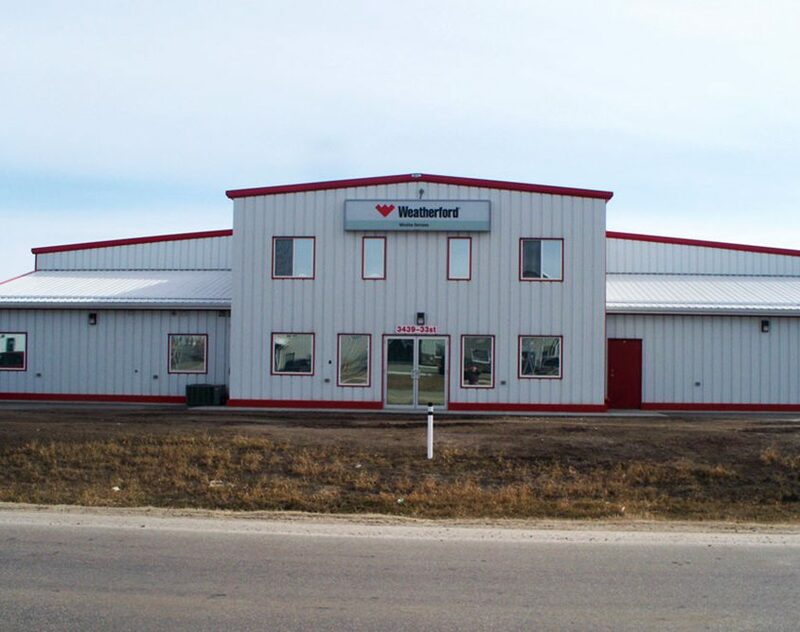 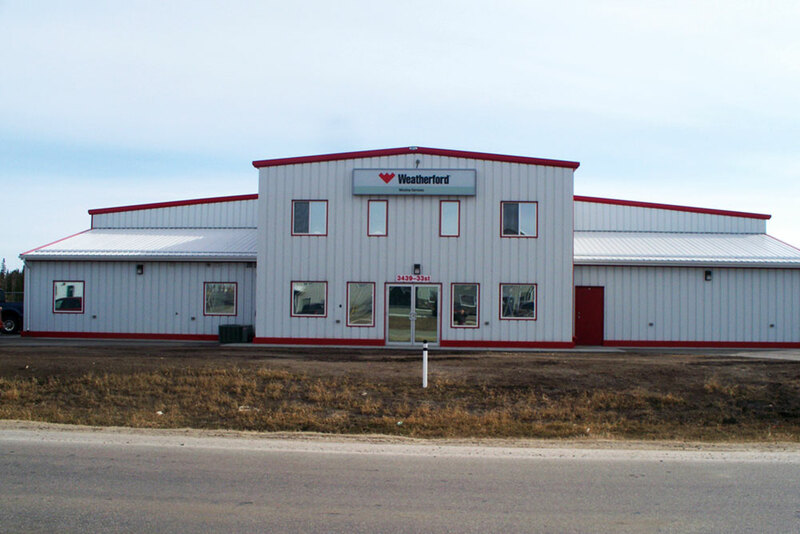 In addition to affordability and superior durability, steel buildings offer clear-span designs, which eliminate structural obstructions and leave you with more room to spread out, store inventory or produce. 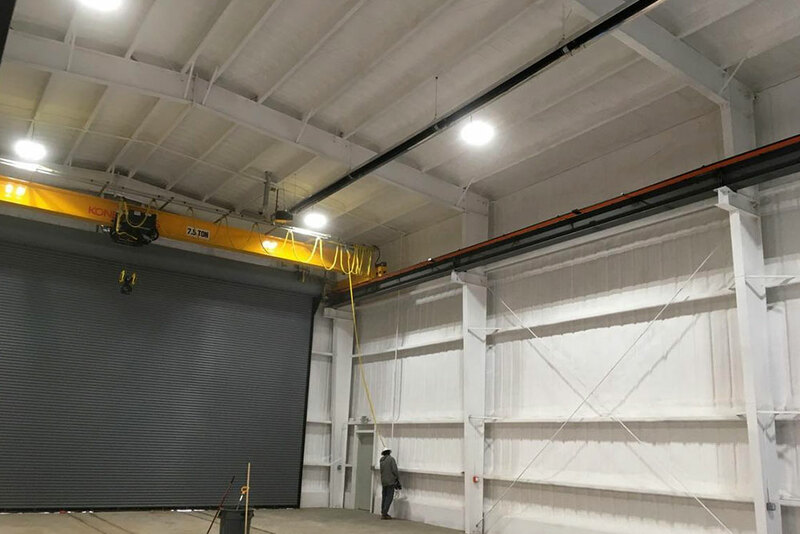 You can also utilize cranes in your building to help you lift, move or relocate heavy loads and objects, with top-running cranes, under-rung cranes and monorail cranes among some of the more common types used. 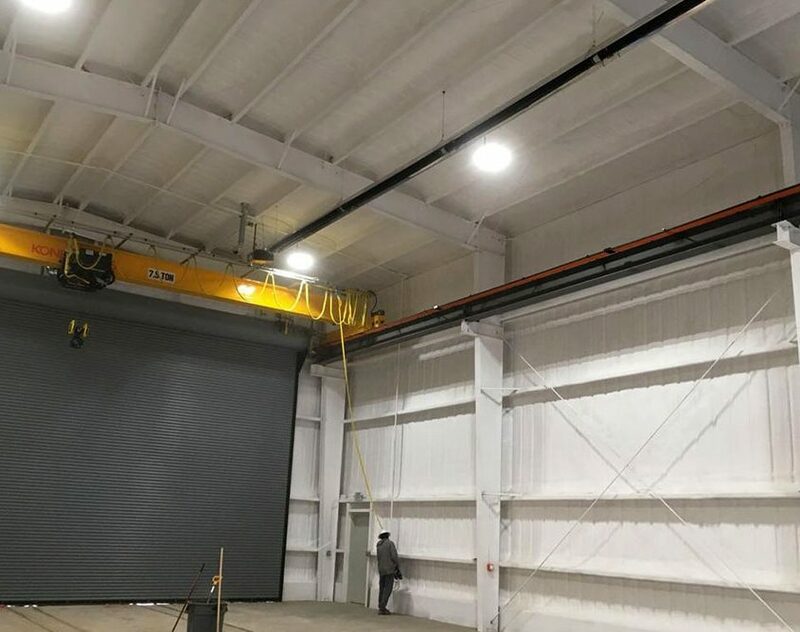 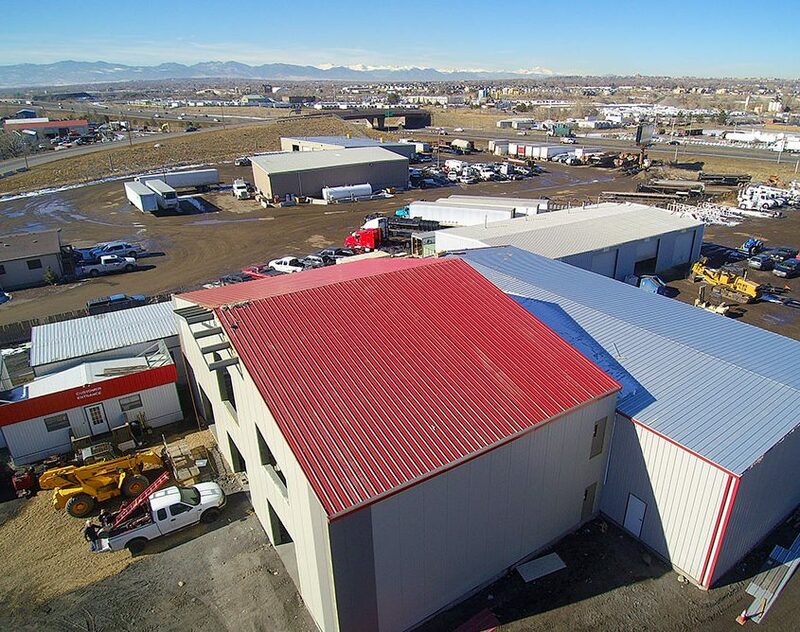 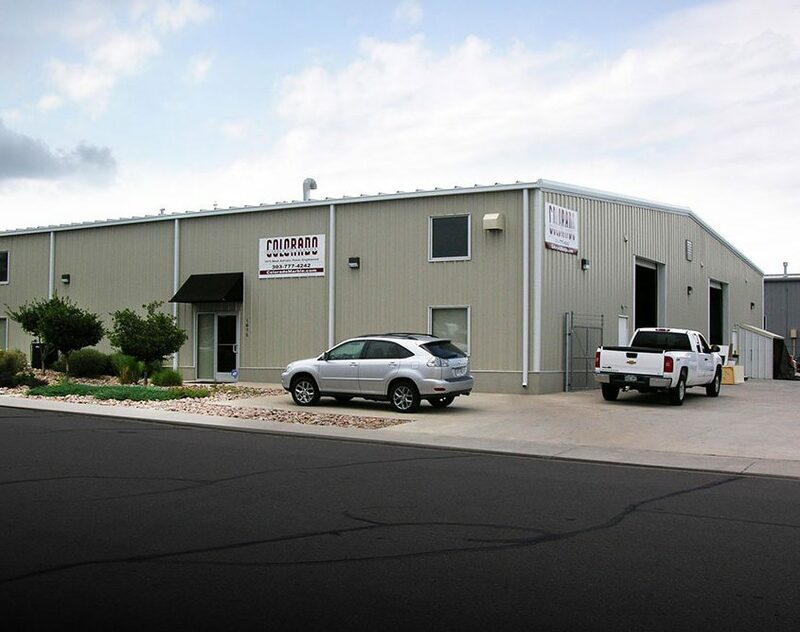 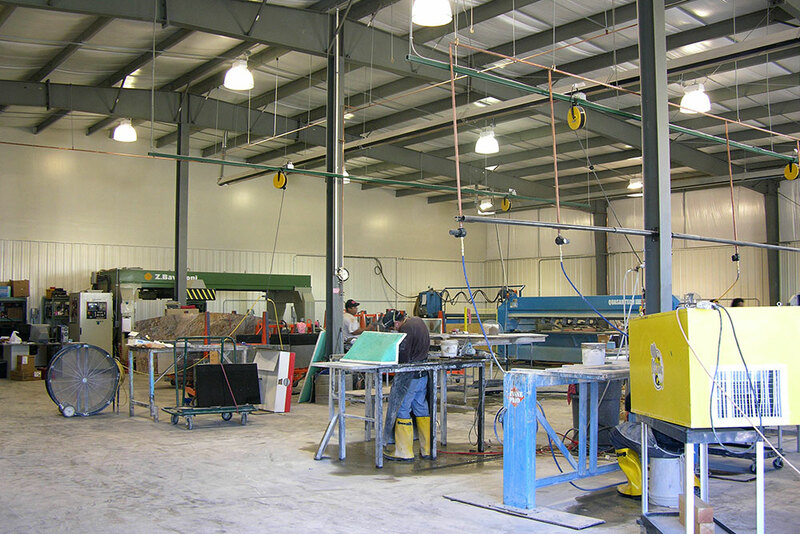 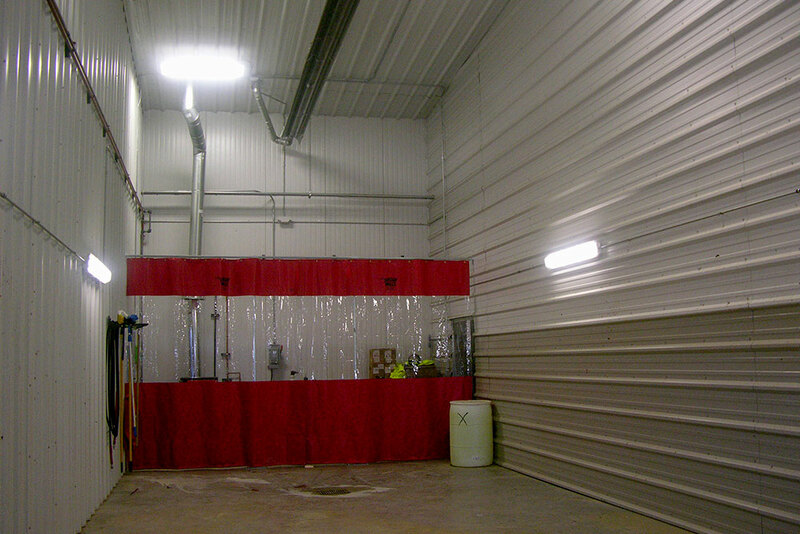 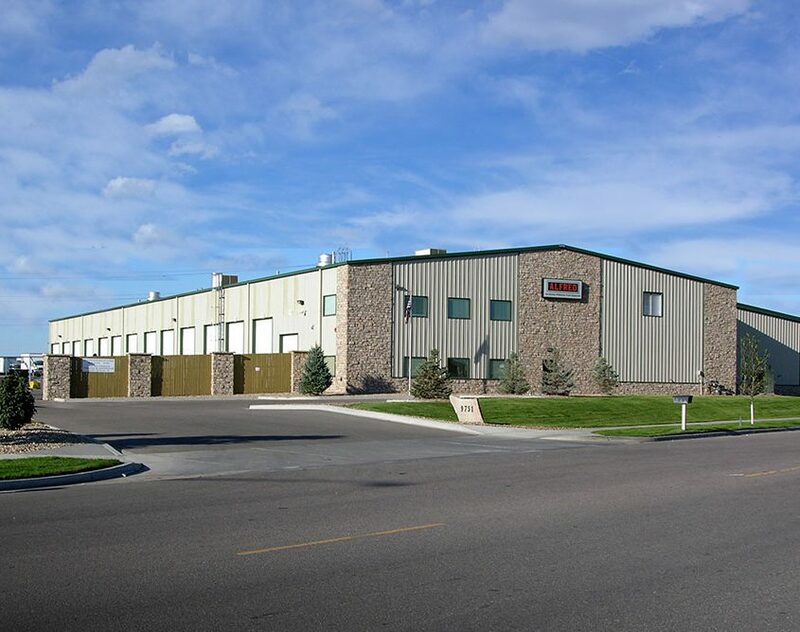 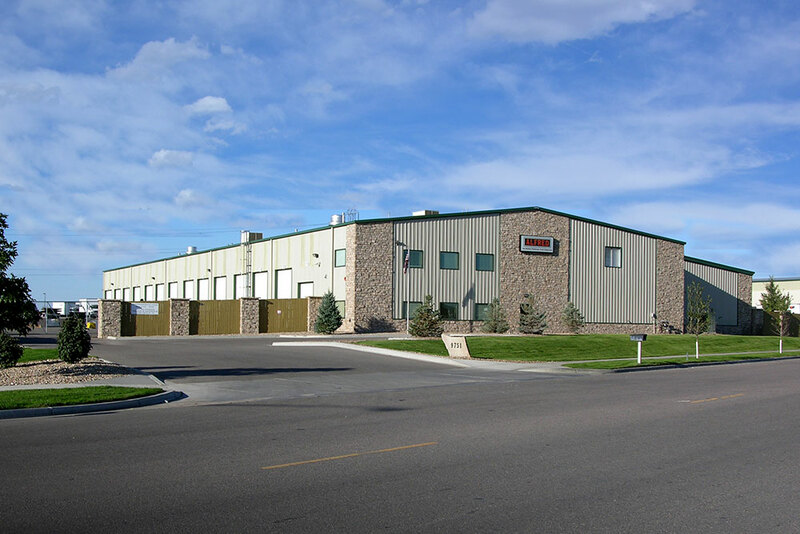 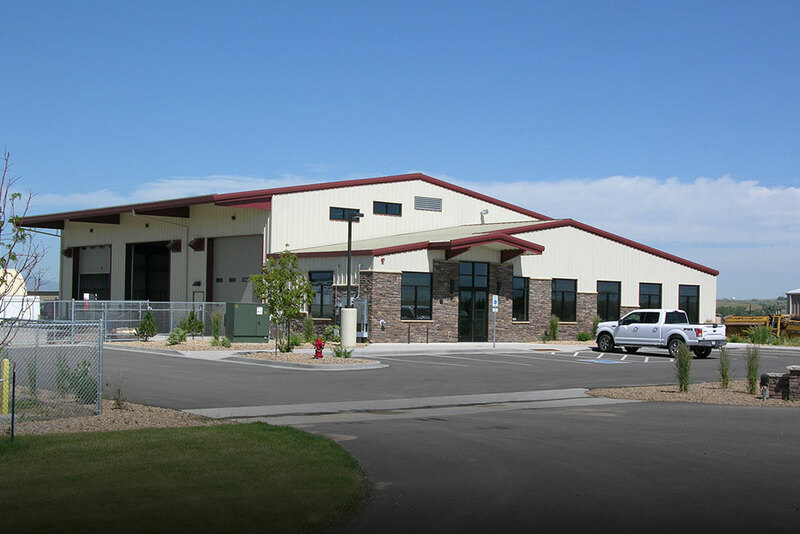 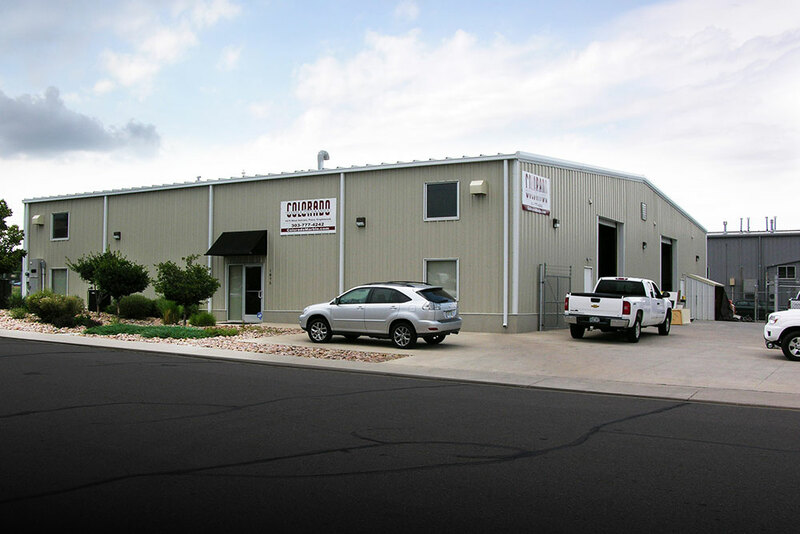 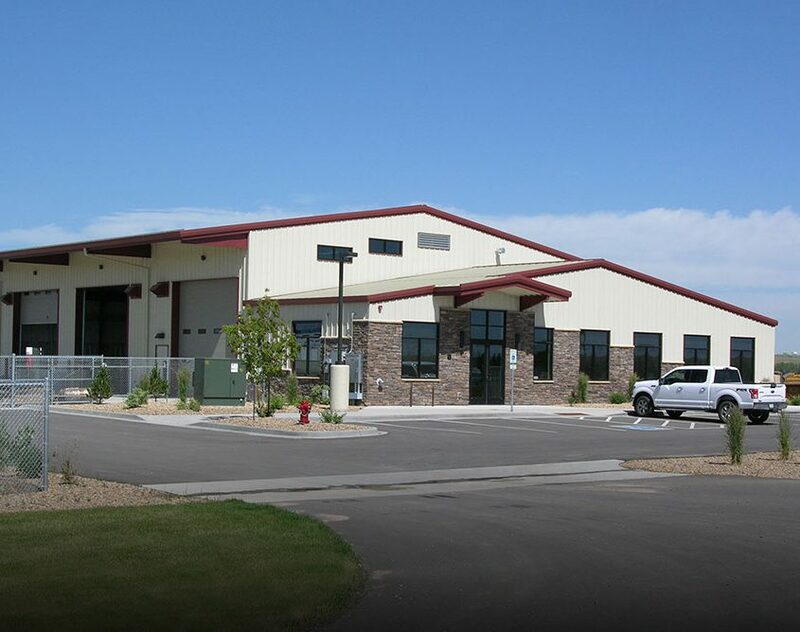 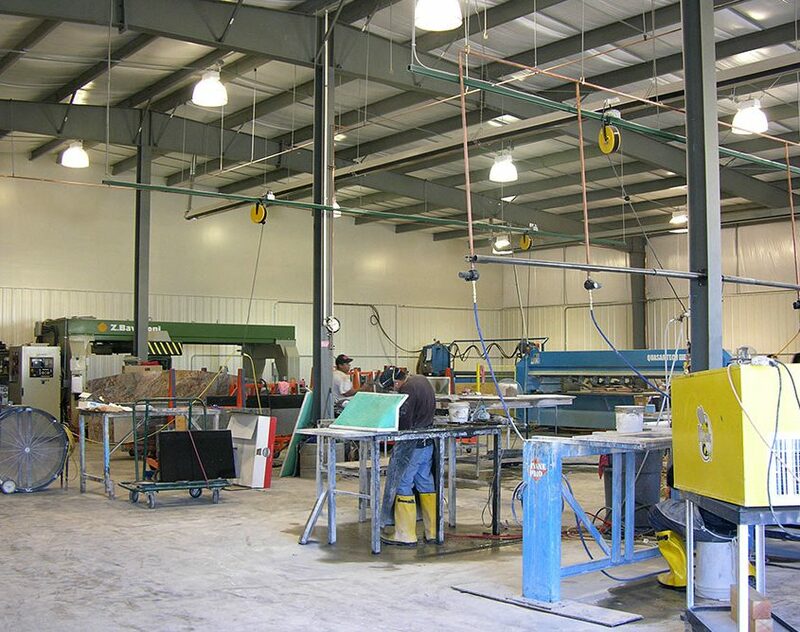 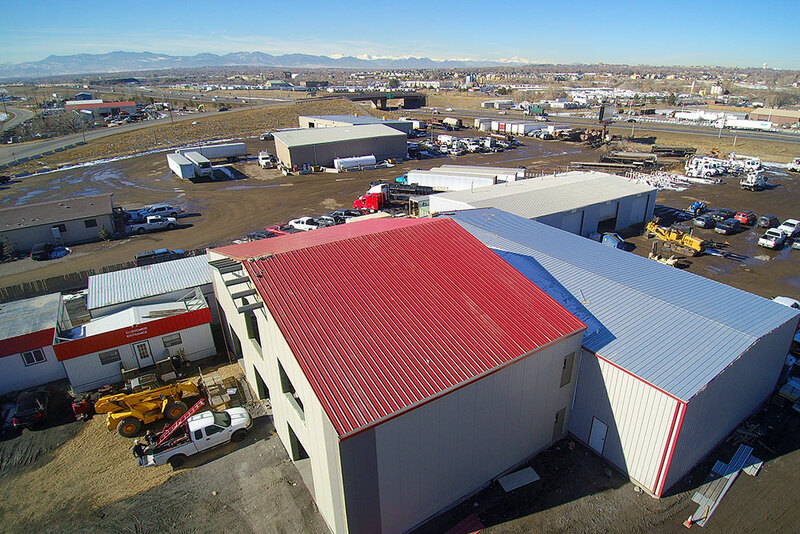 Whether you are in search of a space you can use solely for manufacturing, or you desire a combination of clear-span spaces and office areas, we can help you design an industrial building that meets your needs while complying with any building code or zoning requirements in place in your area. 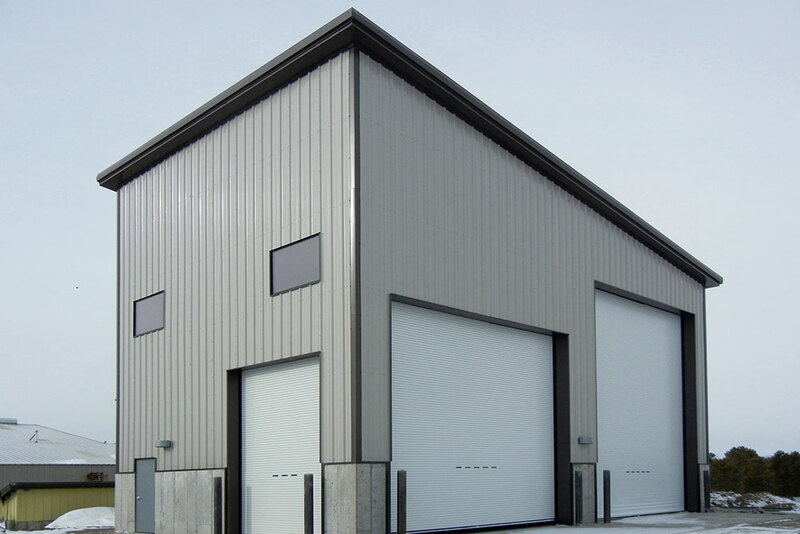 If you are looking to purchase one of these or another steel building type, consider letting Sunward Steel lead the charge. 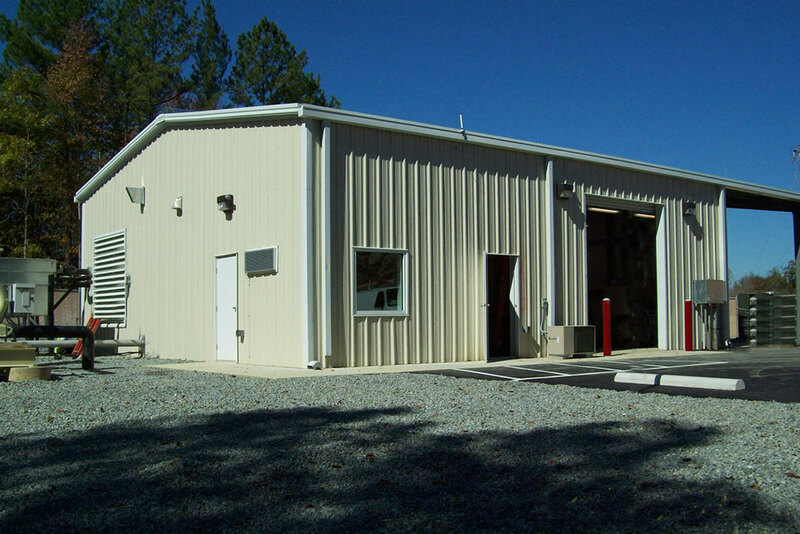 Our buildings are of uncompromising quality, and they are also highly customizable, meaning you can utilize color, trim options, windows, skylights and other elements to create a space that effectively serves its intended purpose. 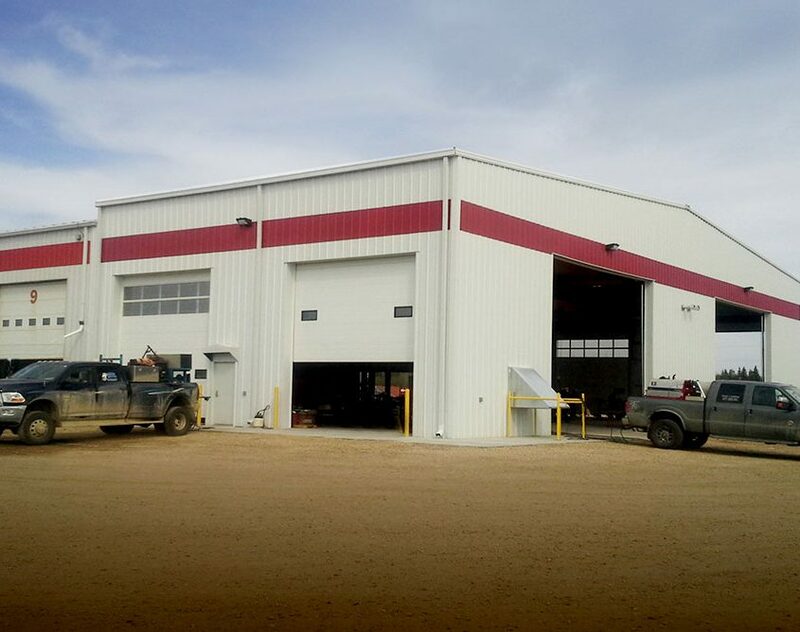 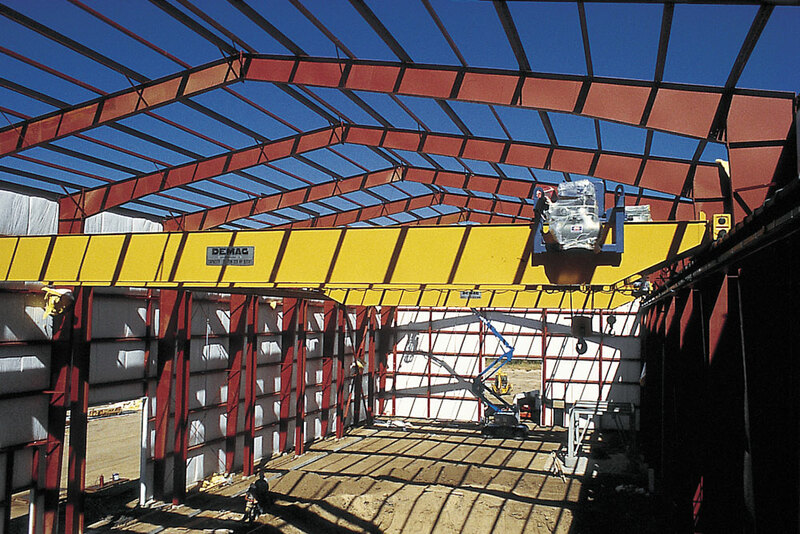 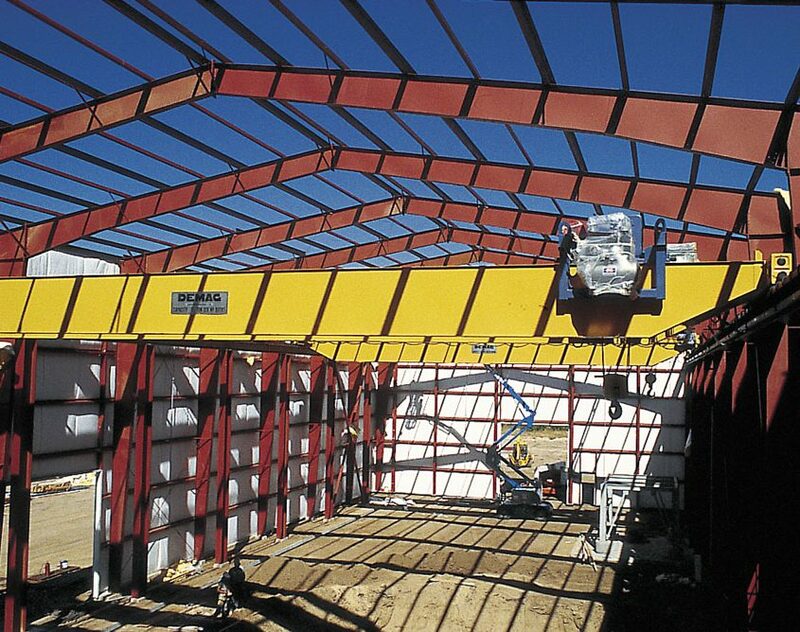 Steel buildings, and especially those with long spans and large, column-free spaces, are also often easily adaptable, meaning you may be able to modify yours over time to accommodate growth or reflect changing needs. 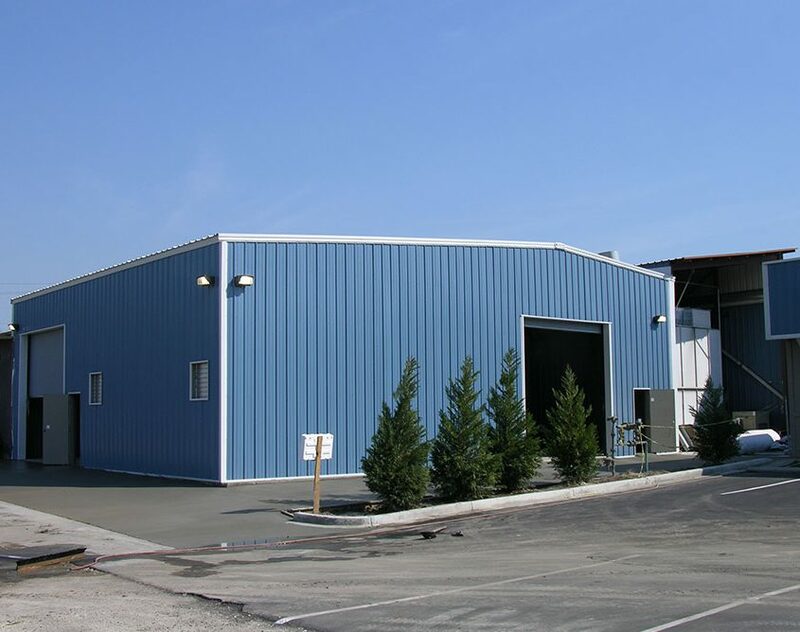 Interested In an Industrial Facility?